Fingerprint scanners are becoming increasingly common on smartphones – when they first came out, they were available only on high-end handsets like the iPhone 5S and the Samsung Galaxy S5, but now feature on devices that cost as little as $150. They’re great for adding a layer of security to your phone and make it convenient to log in to accounts and pay for purchases – but are they any good for maintaining your privacy in front of law enforcement? Not so in the US. 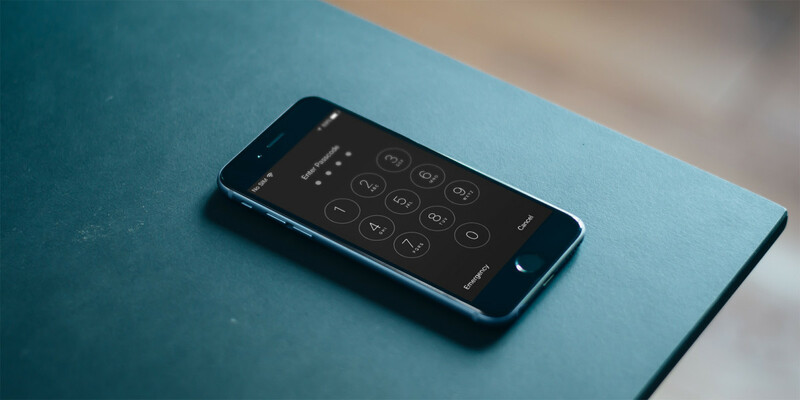 In October 2014, a Virginia court ruled that suspects can be asked to unlock their phones using their fingerprints. It appears that the power wasn’t used by law enforcement until this February, when a judge in Los Angeles issued a warrant requiring a woman accused of identity theft to unlock her iPhone with her fingerprint. What’s interesting in this case is that, had 29-year-old Paytsar Bkhchadzhyan only used a PIN or password to lock her phone, she wouldn’t have had to unlock it for the police. That’s because the Fifth Amendment, which protects people from incriminating themselves during legal proceedings, prevents government agencies from compelling people to turn over memorized passcodes. However, a biometric identifier, such as a fingerprint, doesn’t reveal anything in your mind and can be collected. Does that make PINs better for keeping people from snooping on data stored on your phone? Yes. It’s worth noting that there are several different ways to fool fingerprint scanners, including the use of tape, or even gelatin used to make Gummi Bears. so if someone can track you down, they could make a copy and use it to gain access to data on your phone. But a PIN? The FBI reportedly spent a million dollars to crack a PIN-locked iPhone discovered in connection with the San Bernardino terror attacks, and it isn’t clear if the same method can be reused to unlock other devices. So unless you’re plotting something that would warrant this sort of investigation, the data on your phone will be safe from prying eyes.